At Carolina Dental Arts, we pride ourselves on our comprehensive dental care and our ability take care of all your dental health needs. With our advanced procedures and state-of-art equipment, our team of experienced dentists can quickly relieve root canal pain and save a tooth that is dead, damaged or infected. As we keep our patients’ best interest as our top priority, we do everything we can to make your root canal treatment and recovery as rapid and painless as possible. Do you know that inside every one of your teeth is pulp that provides nutrients and nerves? 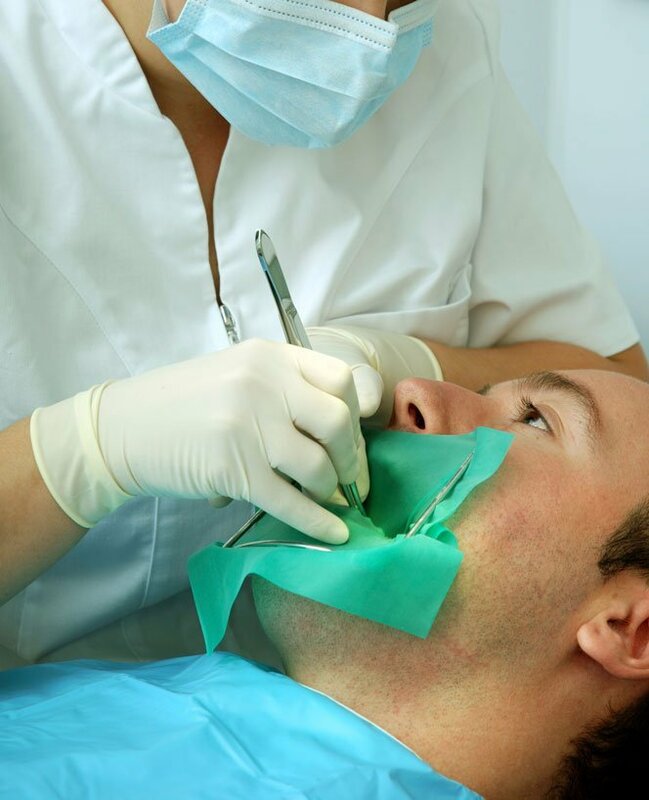 When the pulp is injured or decayed, its tissue dies and needs to be removed to avoid a lost tooth. During our root canal procedure in NC, our restorative dentists remove the infected pulp tissue, disinfect the inside of your tooth, replace the hole with a filling and seal it to prevent further bacteria. If you are experiencing pain or other symptoms from an infected tooth, contactour local dentists near you today to see if root canal therapy is right for you. We will gladly discuss the cost of root canals with you or answer any of your other questions.